Denim design elements , Applied with top dyed melange effect. 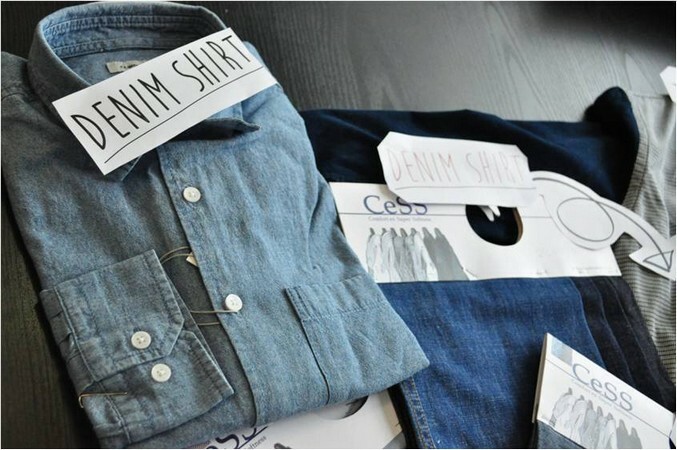 denim is a rugged cotton twill textile, in which the weft passes under two or more warp threads. 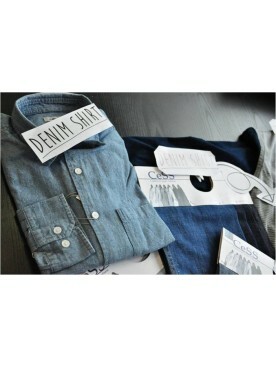 Now create rawness like denim. Use of hign Compact cotton yarm.